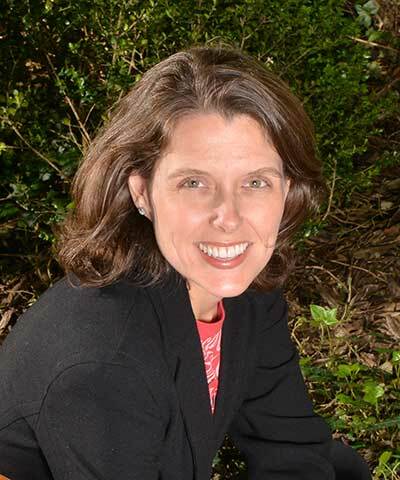 April Crow is Senior Director, Environment & Sustainability for The Coca-Cola Company. She provides leadership for the company’s environmental platform. She has 20 years of experience throughout the value chain from manufacturing to customer and stakeholder management, including a variety of roles in sustainability, environmental affairs, scientific and regulatory affairs, and quality. Crow was named to University of Georgia’s 40 under 40 for impact in business, leadership, community, and philanthropic endeavors. She serves as a trustee for the Georgia 4-H Foundation and serves on the board of directors for the University of Georgia Alumni Association and the Captain Planet Foundation.